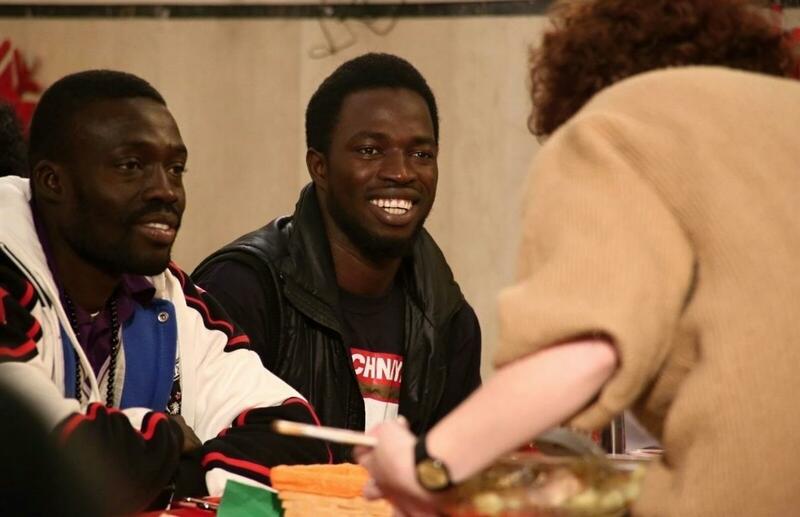 The Community of Sant'Egidio organized in Aversa on the anniversary of that small town, together with Caritas, a hotel management school, other local associations, a lunch with migrants and refugees. In Aversa - but the same happens wherever a welcoming culture wins - the past and the present have met. As well Europe and Africa. Because, as Pope Francis said in his video message to the refugees of Astalli Center in Rome, "Every one of you who knock on our doors has the face of God. Treated as a burden, a problem, a cost, however you are a gift. Everyone of you can be a bridge between distant peoples".